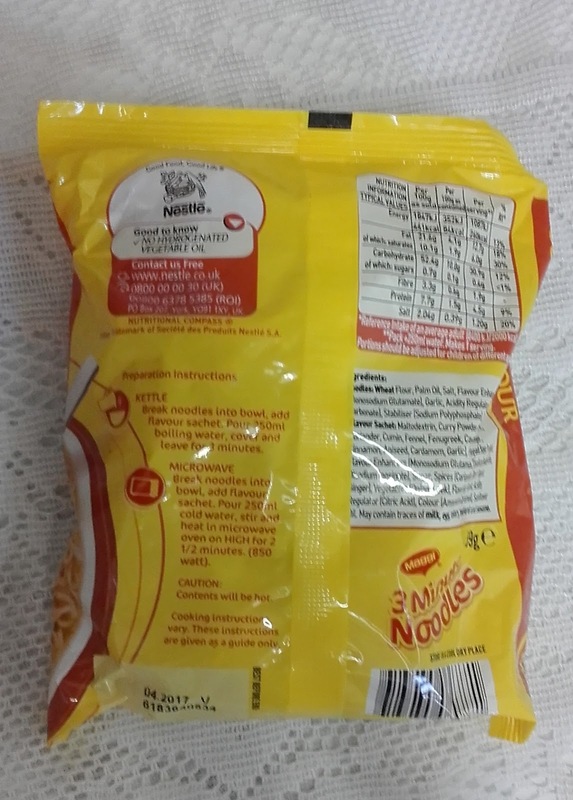 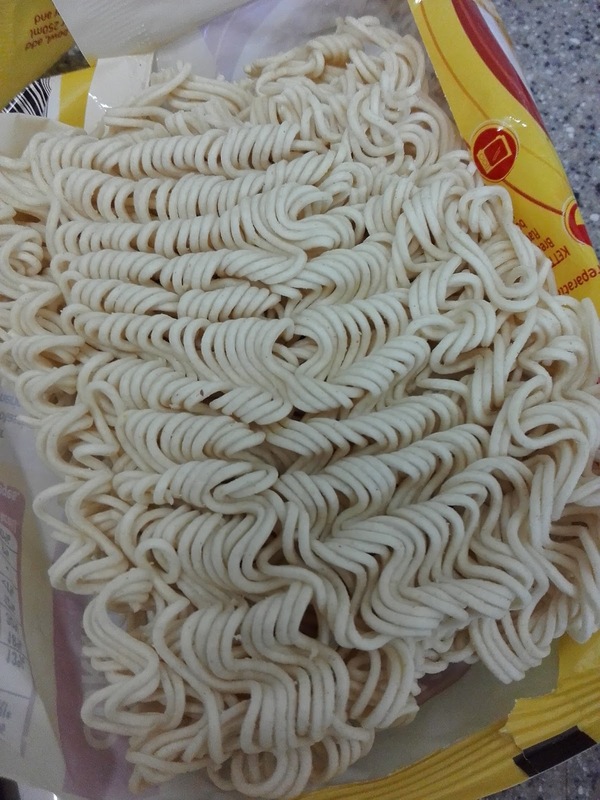 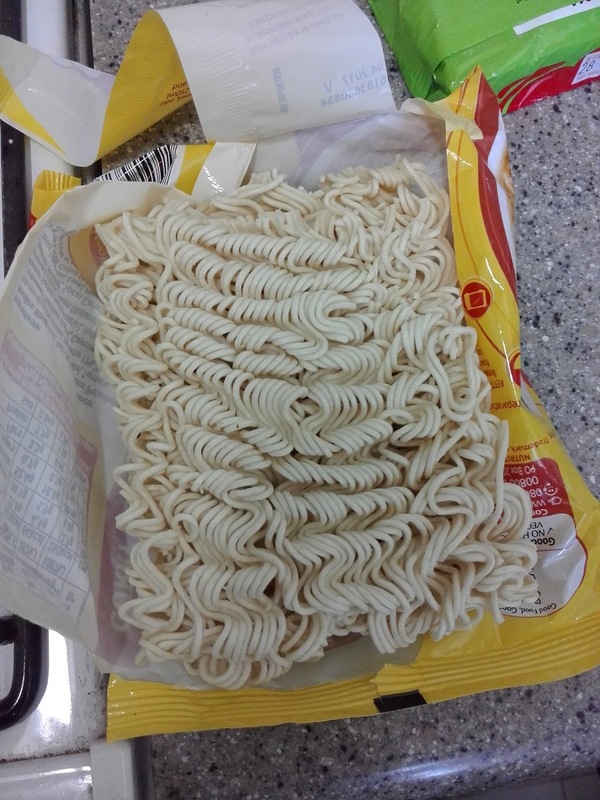 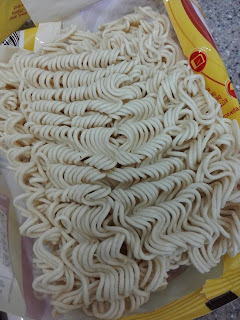 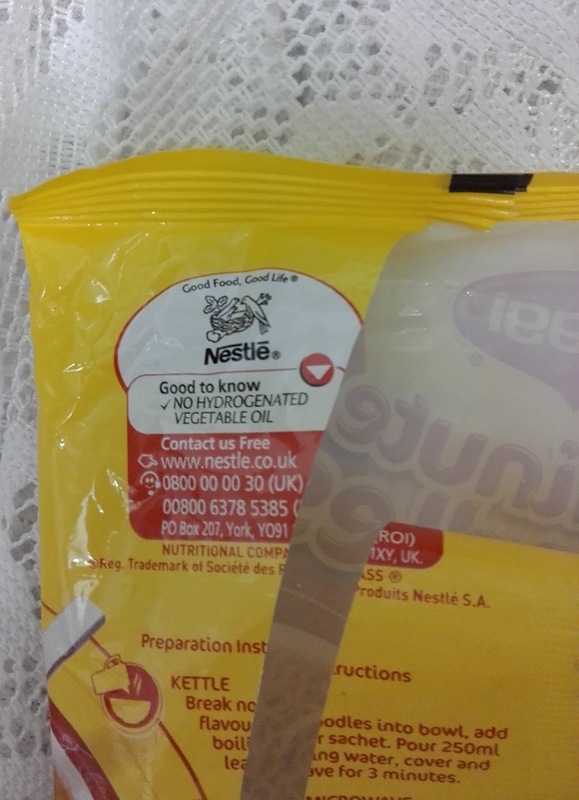 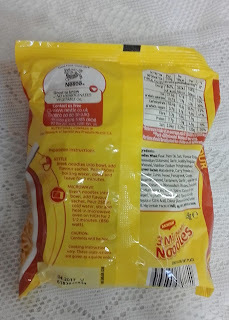 These noodles are available in the UK under Nestle. 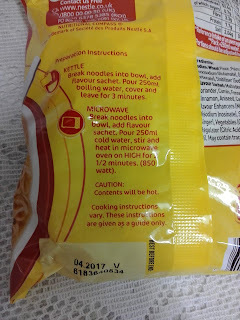 At the back, there are instructions on how to cook them. 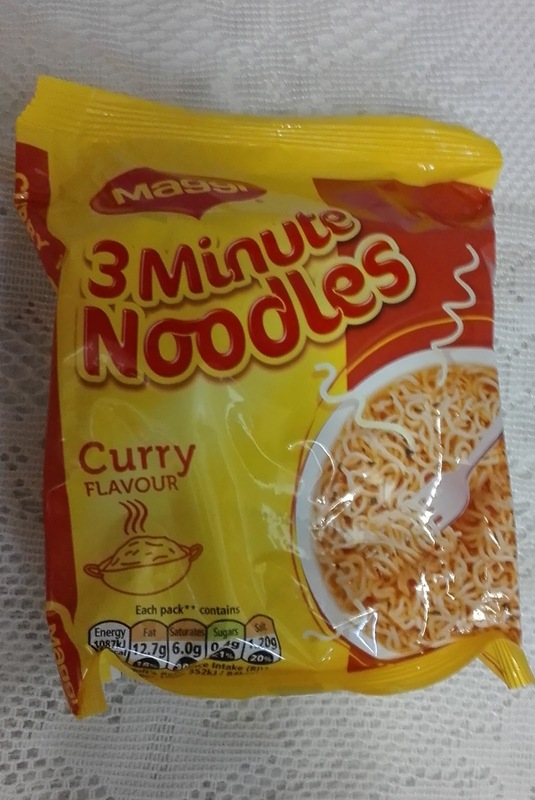 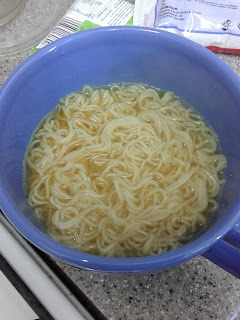 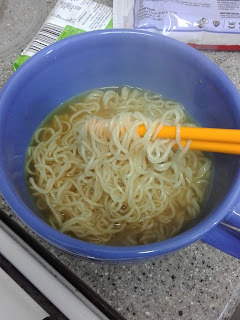 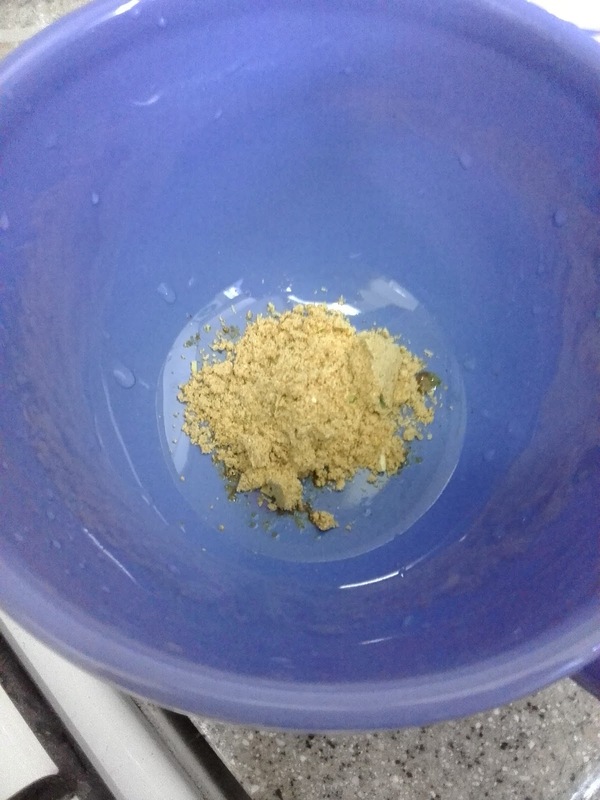 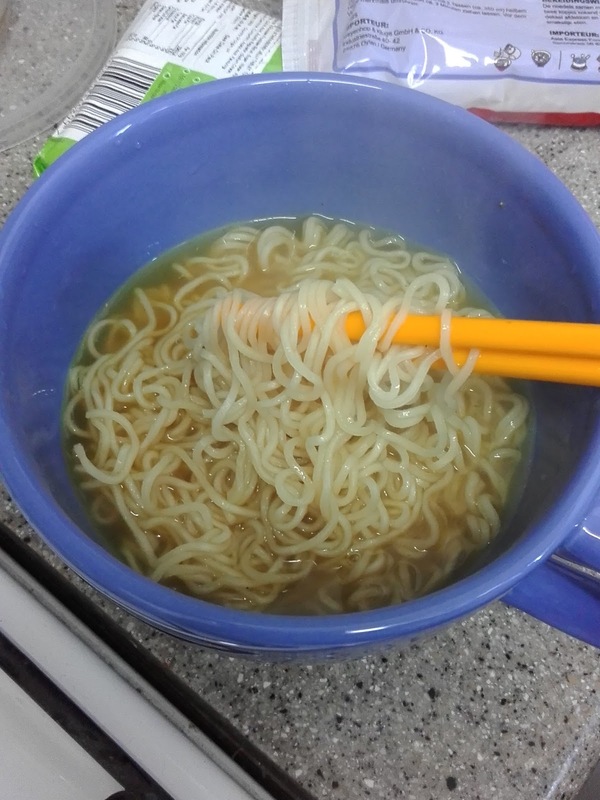 As with all British Instant noodles, it is best to use less water as the flavour get diluted. 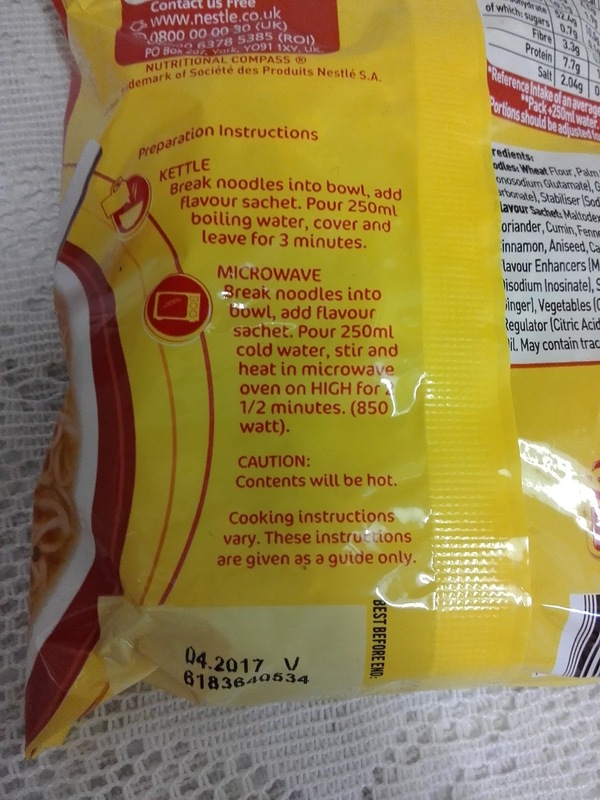 The noodles are soft within minutes as the strands of noodles are very fine. The curry flavour has a nice spicy kick to it.